Allie Dowdle, 18, from Memphis, TN recently raised more than $10,000 through GoFundeMe, to help pay for her college education after she claims her parents recently cut her off, according to TSR. In the description of her funding page, she claims that her parents decided to cut her off because she is currently dating a guy named Michael, who is African American. However her father Bill Dowdle says that is not the case. Bill Dowdle says that his daughter dating an African American man may not be his “preference” only because of the “issues” that can occur with interracial dating in the south. 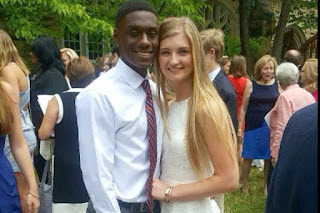 He continued to make it clear that “it was never about race,” and that he and his wife are accepting to whomever their daughter wanted to date. 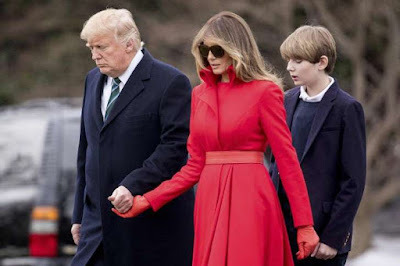 However, they did disapprove of her current boyfriend Michael, and a previous boyfriend because their daughter decided to date them secretly. Allie has said that she has applied for scholarships and loans, and has even attempted to getting a job, but still fell short when it came to funding her education. She also admitted to dating Michael secretly, but when they recently went to her parents, her parents still disapproved.